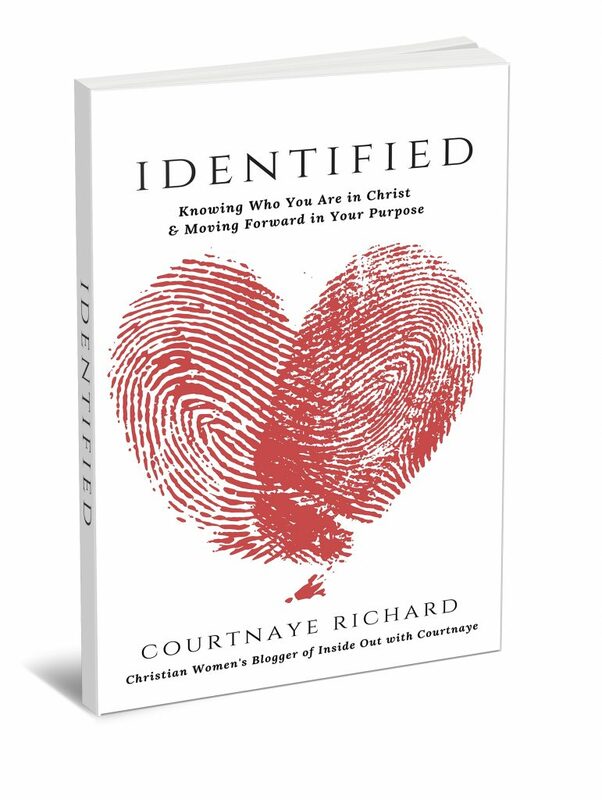 Courtnaye is a Christian blogger who loves writing to help women grow in their walk with the Lord. It's all about real talk, real issues, and real life in the faith! 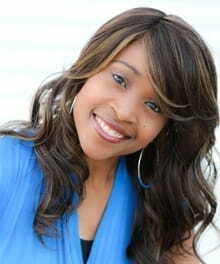 Don't miss out on her weekly posts every Monday at 7:30am on www.insideoutwithcourtnaye.org. 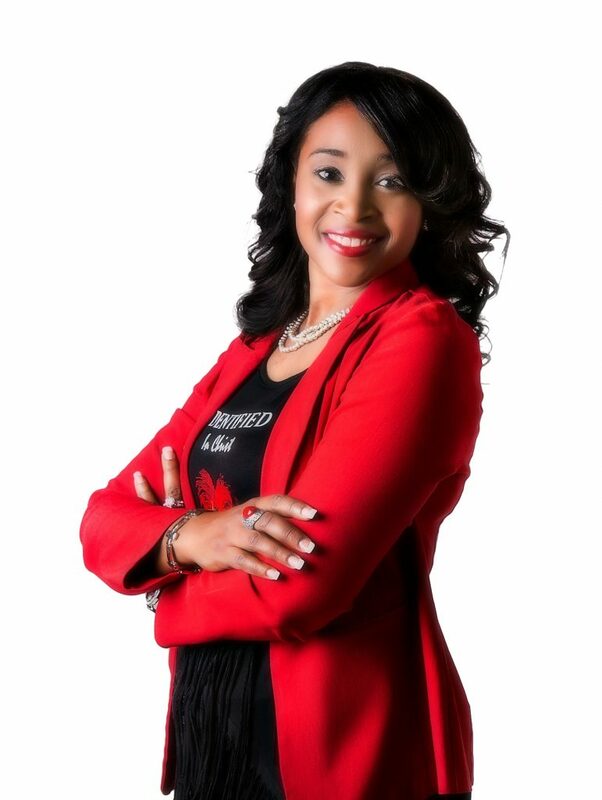 For more info or questions, you can visit Courtnaye’s website or contact her via email. Also be sure to "Like" her page on Facebook. God bless! If you clicked onto this post, then I want to say right from the start, you go sis! And the reason being, is because I know this is not an easy thing to do. Just like taking on any deep cleaning project like your house or office, it will take effort. The effort in this case however, will be to allow the Lord to search your heart to see if there is anything in it at this time that displeases Him and to actively get rid of it with Him. This is what this post is all about. Okay, so let’s start with Psalm 139:23-24. I’d like for you to recite it. It says, “Search me, O God, and know my heart; test me and know my anxious thoughts. Point out anything in me that offends you, and lead me along the path of everlasting life.” The goal here is to really ask the Lord to search your heart, sis. And once you are still before the Lord, quietly wait for Him to reveal to you in your heart what offends Him. It may come up right away or it may take a few minutes. Trust me. If God is calling you to come clean on something before Him, it won’t take very long, because He is the One who is calling you on it. The next step is acknowledging it and confessing that that’s it. Whatever “it” is. And I’ll tell you, once you confess, it will feel like a weight has been lifted. The next step will be repentance. Repentance is all about turning away from that thing. It’s saying, “No.” It’s saying, “I love God too much to hurt Him in this way.” It’s saying, “I need to stop. I need to be set free. I’m done with this. I’m surrendering all, today.” That’s what repentance looks like. I like to say, it’s like doing a 180 turn (ponder on that for a moment – catch the visual). The point here is, “Don’t bury your sin.” Instead, go to God and say, “Create in me a clean heart, O God, and renew a right spirit within me.” (Psalm 51:10) This particular verse was written at a time when King David knew that he sinned against God and wanted forgiveness and His mercy. We need the same things when we mess up. But it will start by allowing the Lord to search our hearts, as we acknowledge it openly before Him or even a trusted friend, and come clean before the Lord, and allow Him to deliver us and set us free from it. I’ve totally been here before. So, if you were to sit before the Lord today, what do you think or know already that you need to come clean on? Is it an unconfessed sin? Is it a decision that you’ve made, but didn’t tell your husband? Have you been thinking sexually immoral thoughts or been doing something immoral? Have you been harboring unforgiveness in your heart because of someone? What is it? Have that heart-to-heart talk with God, sis. Go to Him and let Him know where you are and what you’ve been either hiding or suppressing (maybe without even knowing it). And let Him set you completely free from the guilt, shame, and even the sin. It’s time to do a deep cleaning of the heart. QUESTION: Do you feel like you need to sit before the Lord to allow Him to search your heart right now, or do you need to come clean on something to Him and to someone else, sis? If so, do it. Don't wait. Get free today. Also, if you need prayer, you can email me directly @ insideoutwithcourtnaye@gmail.com. I look forward to hearing from you and praying for you.